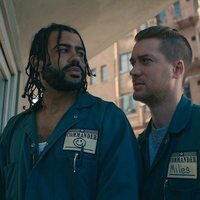 Collin (Daveed Diggs) is at a crucial moment in his life: he has three days of probation, if he overcomes them without any problem, he can have a new beginning. Along with his best childhood friend, Miles (Rafael Casal) with whom he always got into trouble, he works as a moving worker. One day, an unexpected event will endanger his situation when Collin witnesses a police shooting. Both friends will fight to maintain their friendship as their neighborhood of life changes revealing the differences that separate them. 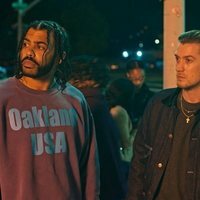 Directed by Carlos López Estrada, the leading couple formed by Daveed Diggs and Rafael Casal is also responsible for the script about friendship, race and the whole that gives Oakland. 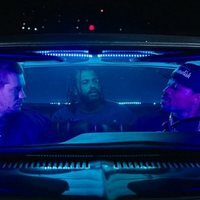 Write your own 'Blindspotting' review.